What is the meaning of baptism? Why do United Methodists baptize babies? 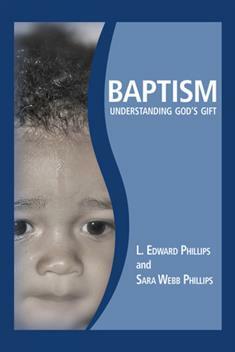 The authors explain the biblical and theological meanings of the sacrament of baptism through the words of the Baptismal Covenant of The United Methodist Church. This book is for parents and guardians preparing to present their children for baptism, and for those who seek a deeper knowledge of this sacrament. A great handbook for ministers.